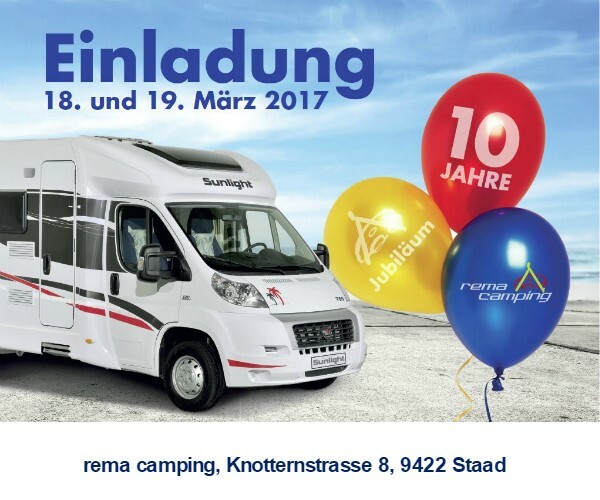 Rema Camping will be presenting on the weekend from 18th-19th of March 2017 our table BBQ FEUERDESIGN. Let yourself spoil in our «Campingbeizli», a nice refreshment inn! We are at your disposal on both days from 9 – 17 o’clock. The rema Camping Team and FEUERDESIGN are looking forward to your visit!